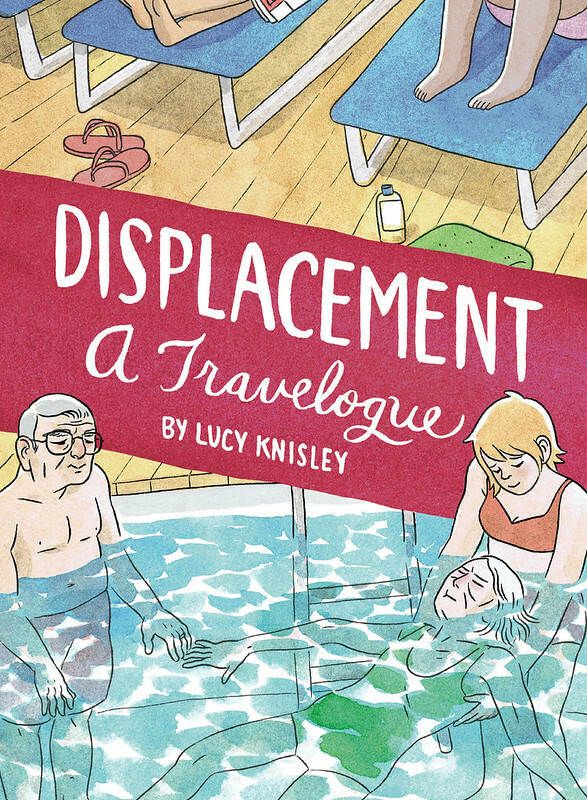 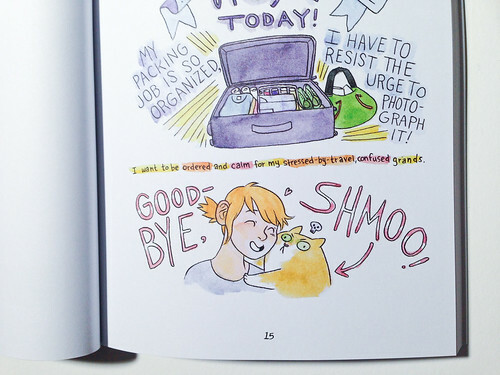 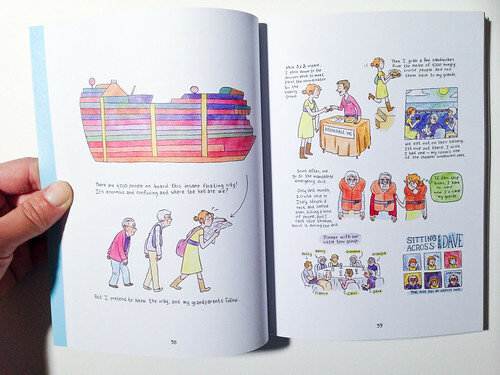 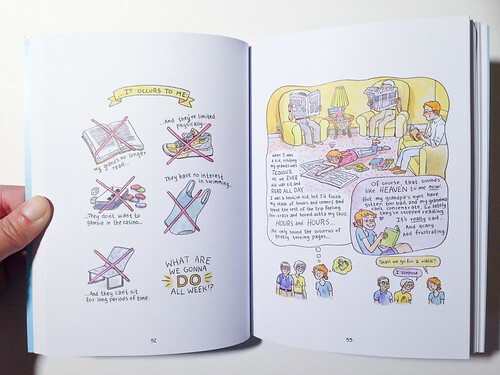 In the next installment of her graphic travelogue series, Displacement, Lucy Knisley volunteers to watch over her ailing grandparents on a cruise. 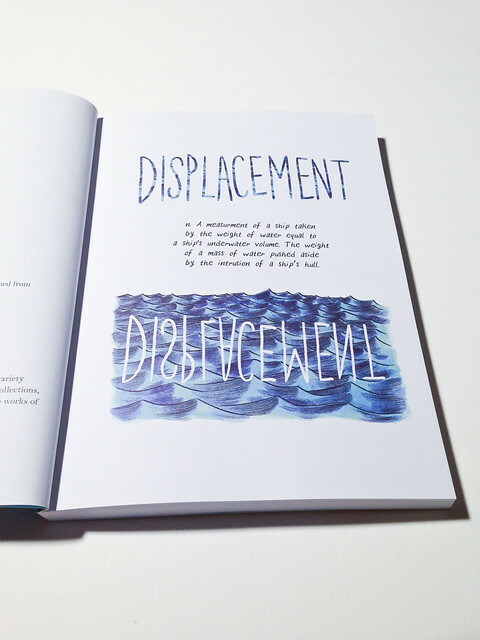 (The book’s watercolors evoke the ocean that surrounds them.) 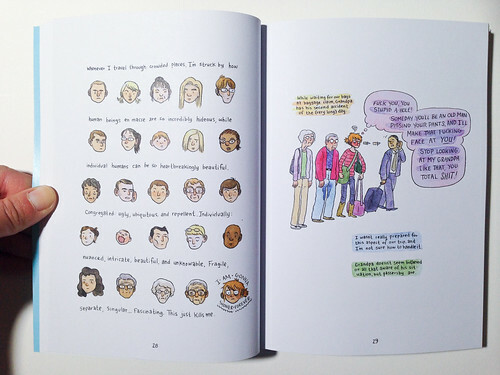 In a book that is part graphic memoir, part travelogue, and part family history, Knisley not only tries to connect with her grandparents, but to reconcile their younger and older selves. 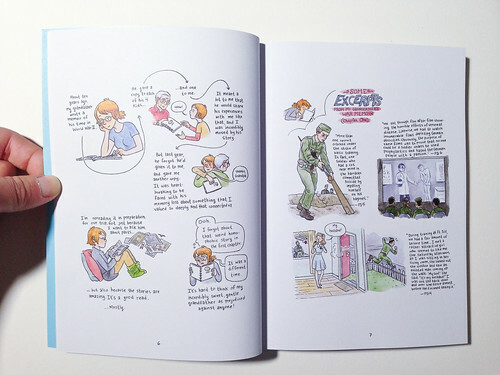 She is aided in her quest by her grandfather’s WWII memoir, which is excerpted. 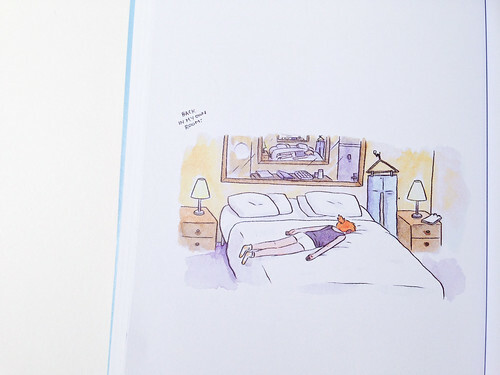 Readers will identify with Knisley’s frustration, her fears, her compassion, and her attempts to come to terms with mortality, as she copes with the stress of travel complicated by her grandparents’ frailty.